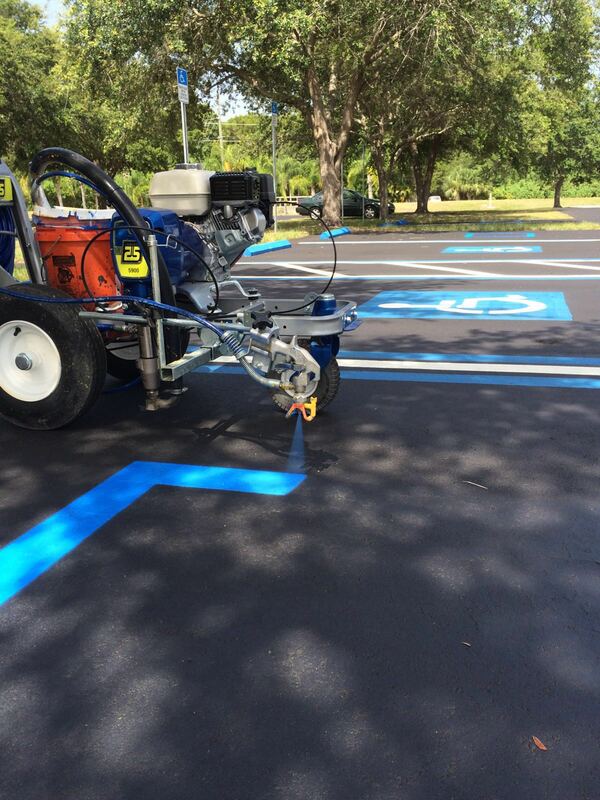 Welcome To Asphalt Sealers Inc.
to our customers for over 30 years. Where there is Asphalt, potholes follow! 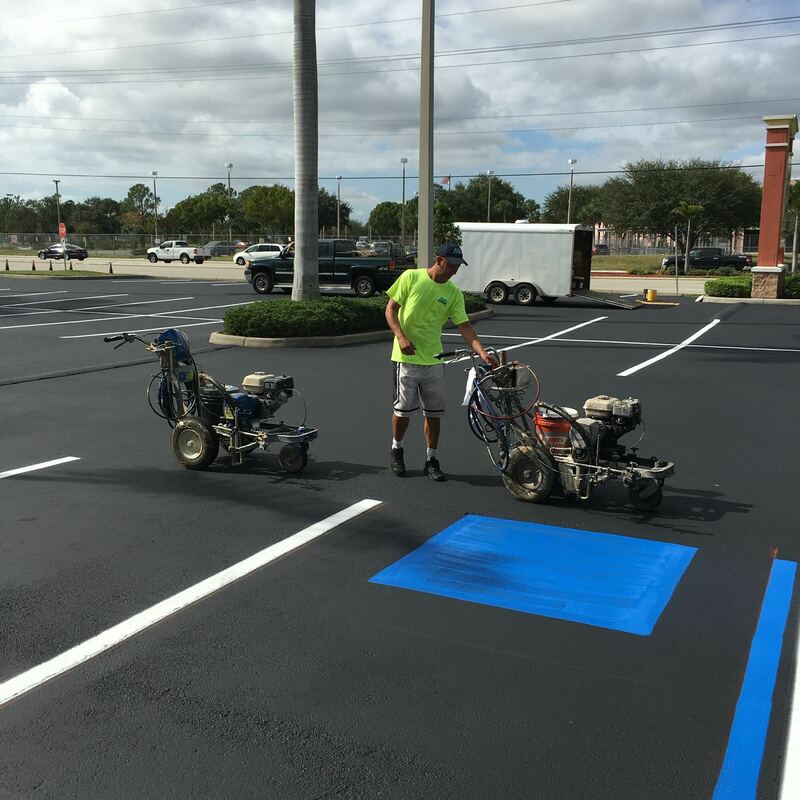 Working with Simon and the crew from Asphalt Sealers was a fantastic experience, everyone was professional, kind and very easy to work with, they were here exactly when they said they would be here every step of the way! Simon...Thank you and Your crew for a Professional Job Well Done. 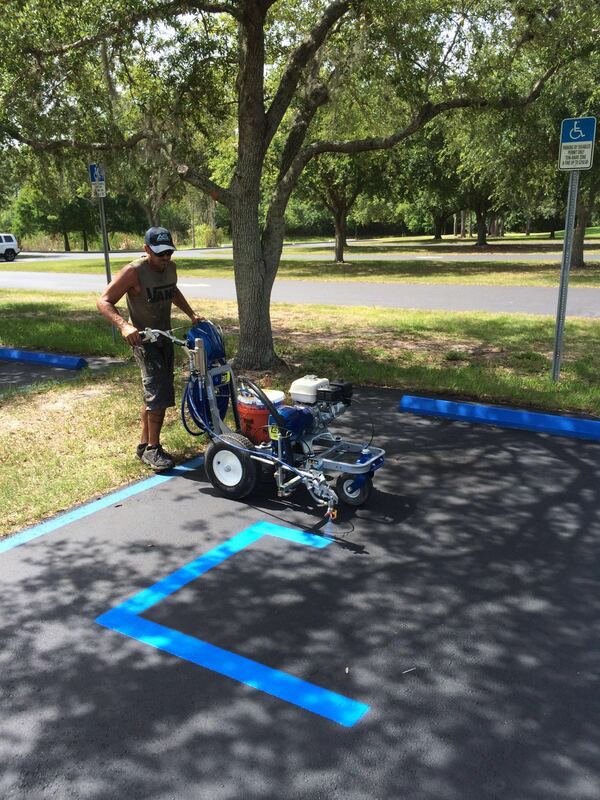 We have already had numerous compliments by island residents and business associates on the completed product. Job Well Done! Simon I think your crew did a very good job… I am also passing your contact information on to our other hotels. 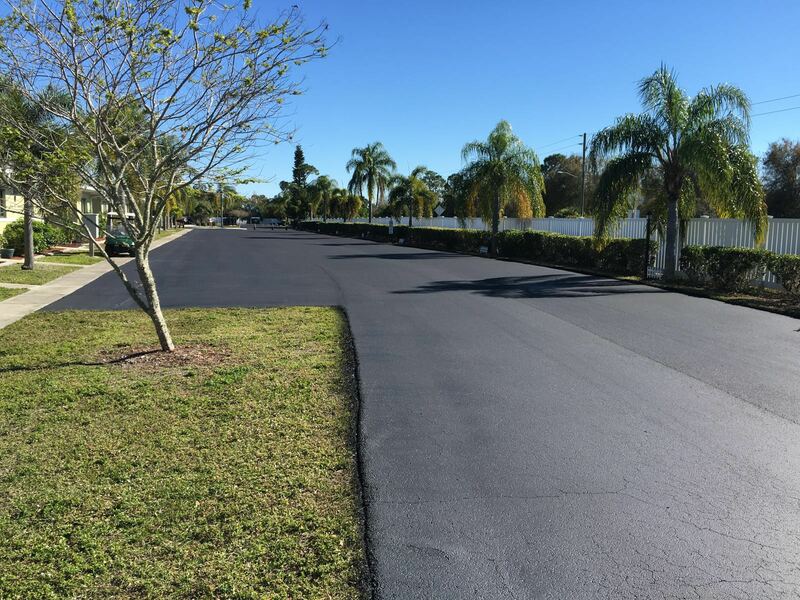 Orangewood Condo Association recently contracted with Asphalt Sealers Inc. to reseal two large driveways. 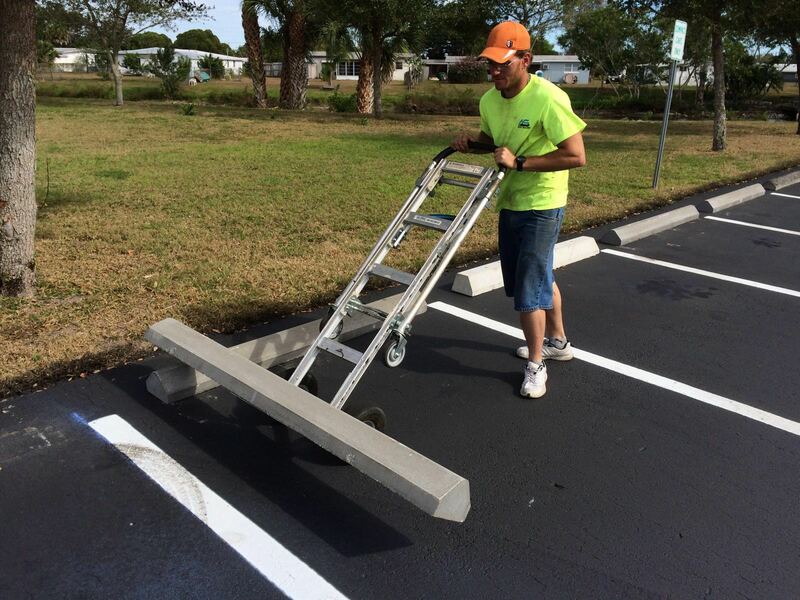 Asphalt Sealers showed up on time each day and worked hand in hand with the Association in the planning process to ensure cars were not left in specific work areas each day. 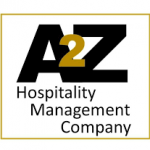 The work performance and quality of work was outstanding in every phase of the project. 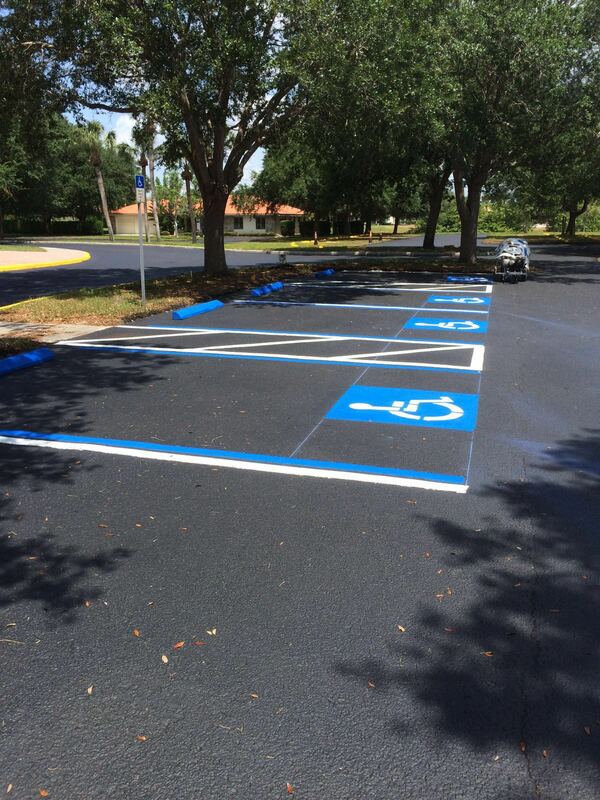 Parking lots were resealed on schedule, lines marked properly, car stops numbered as requested on time and within proposal costs. The driveways look fantastic...like new!!! 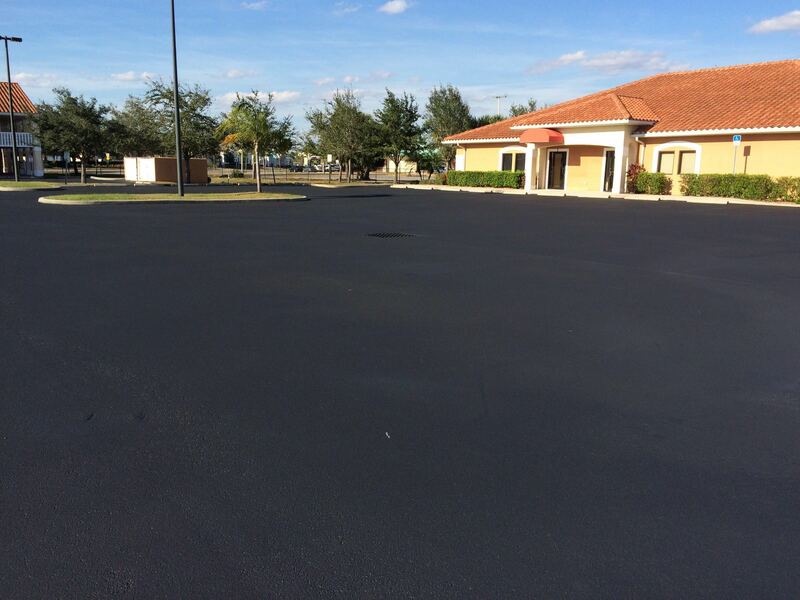 I highly recommend Asphalt Sealers Inc. for your next project needs. We certainly won’t hesitate using them again in the future. 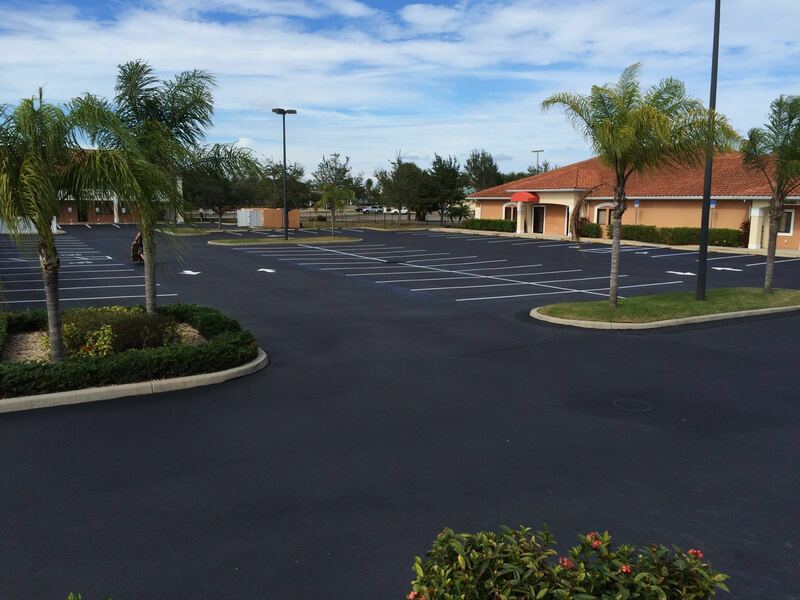 Our experience with Asphalt Sealers Inc was exceptional. 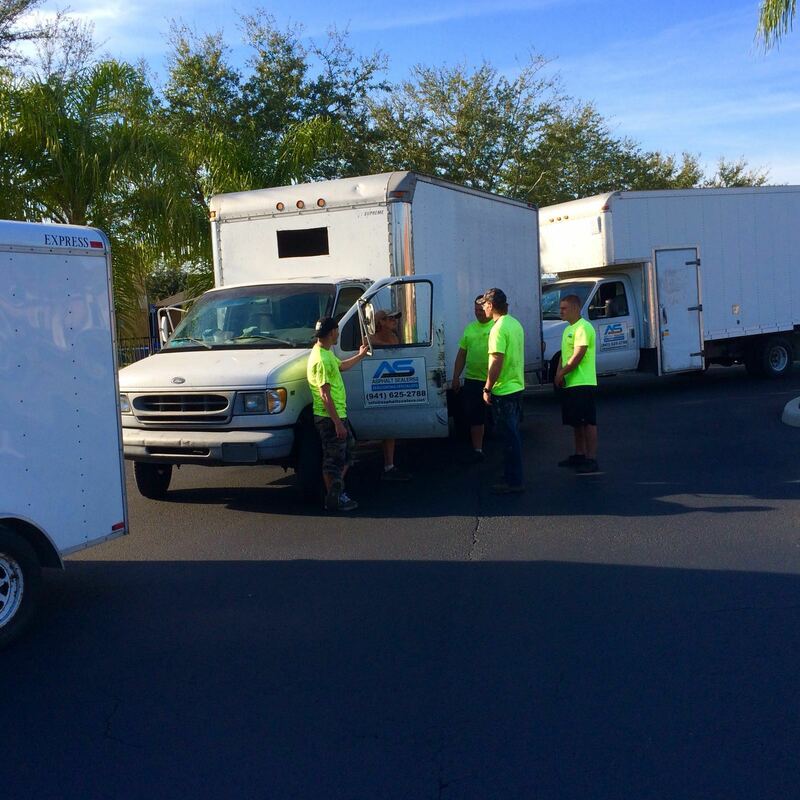 They were prompt with all paperwork; they performed the work in a timely professional manner and it was first class.